The Textbook of Non-medical Prescribing addresses all the key issues relevant to non-medical prescribing, bringing together essential knowledge, key issues, and skills in a single text. 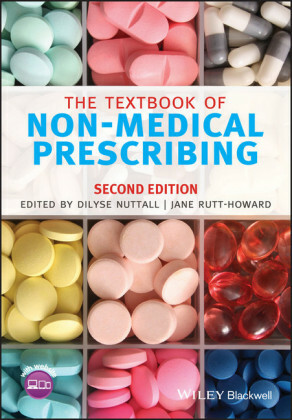 This accessible, engaging and comprehensive resource explores: the history of non-medical prescribing; prescribing in context; ethical, legal and professional issues in relation to prescribing practice; factors influencing prescribing; effective consultations; essential pharmacology; the role of the multi-disciplinary team; clinical skills; prescribing for specific groups; and the future of nurse prescribing. 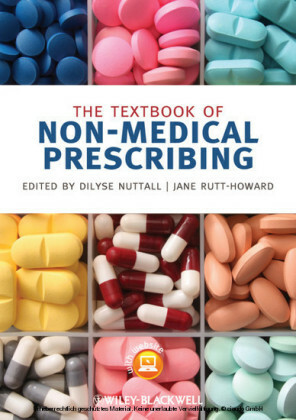 With case studies throughout, The Textbook of Non-medical Prescribing will be essential reading for all students on non-medical prescribing courses. 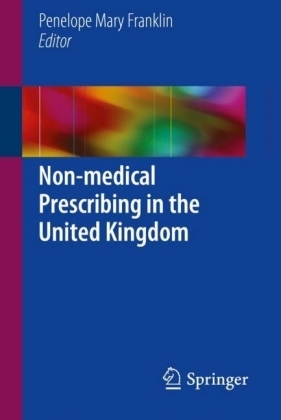 It will also be of use to qualified health professionals, be they prescribers themselves or interested in the concepts of non-medical prescribing. 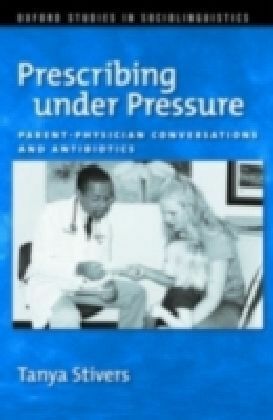 KEY FEATURES: An essential core text for students on non medical prescribing courses Accessible, lively and interactive in style Student-friendly, including learning objectives, activities, and case studies, enabling readers to apply prescribing principles to practice Interactive companion website is Senior Lecturer in the School of Nursing and Caring Sciences at The University of Central Lancashire, where she is course leader for the Non-medical Prescribing programme. 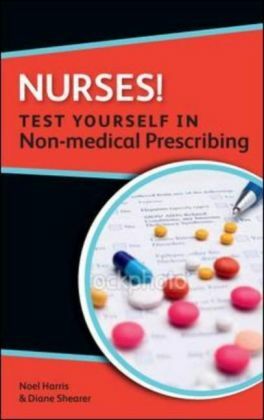 Jane Rutt-Howard is Senior Lecturer in the School of Nursing and Caring Sciences at The University of Central Lancashire, where she is course leader for both MSc Professional Practice (Nurse Practitioner) and BSc (Hons) Nurse Practitioner programmes.